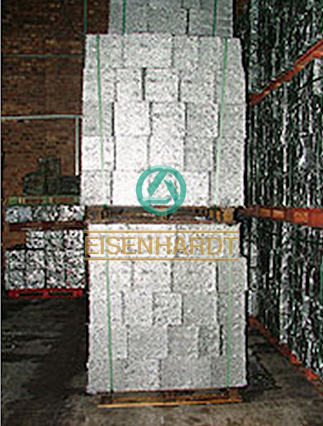 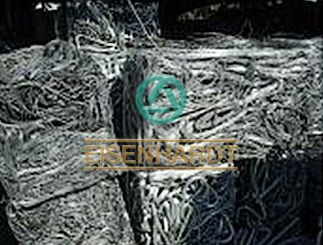 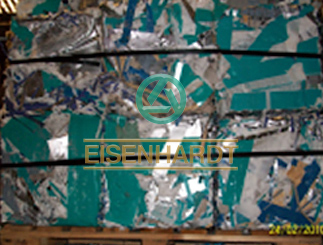 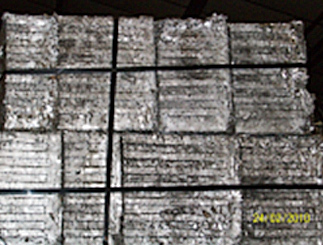 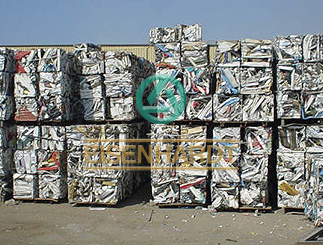 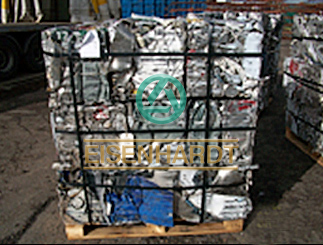 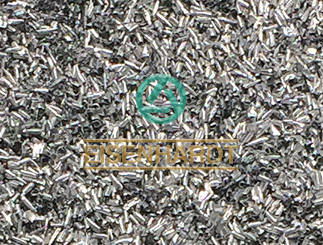 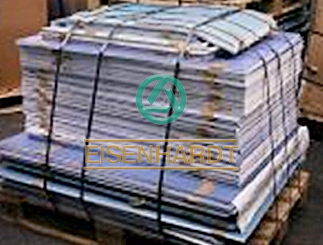 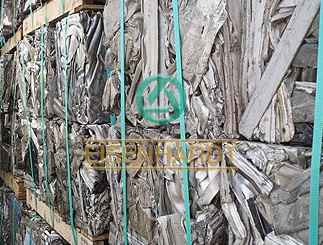 EISENHARDT processes aluminium Al scraps from Argentina, Brazil, Germany, Holland and Paraguay scrap yards, trusted associates of EISENHARDT, alloys series from 1xxx to 9xxx. 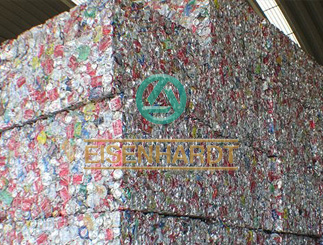 Must be magnetically seperated material which is free from steel, lead, bottle caps, plastic. 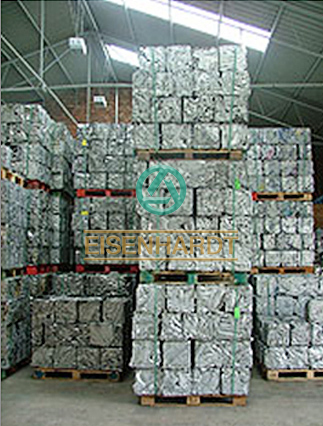 We produce 100 MT of UBC per month from Paraguay.